This is a Sponsored post written by me on behalf of Crest 3D Whitestrips. All opinions are 100% mine. 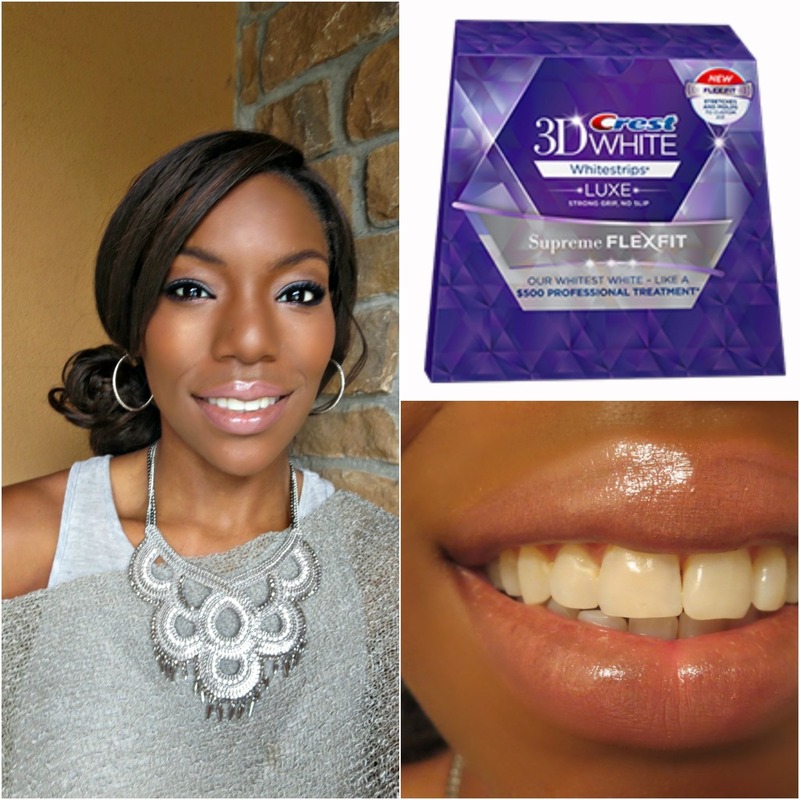 Crest 3D White Whitestrips Luxe Supreme FlexFit can be found here. Of all the accessories in the world, my smile is my favorite. Due to my green-tea-chuggin’ and beet-juice-drinkin’ lifestyle….I normally digitally enhance my smile with the help of Photoshop. No shame in my game but I’d really love a whitening solution that could also enhance my pearly whites in real life as well. So. 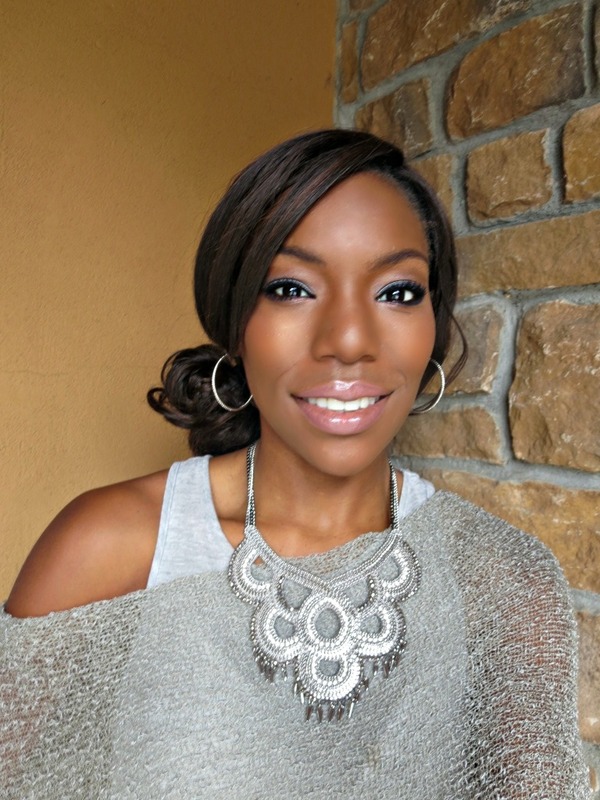 Starting today, I will be participating in 2 Weeks to Your Whitest Smile with Crest 3D White Whitestrips. I’ll be showcasing my teeth whitening process on my blog and social media channels. Crest’s newest 3D White Whitestrips Luxe Supreme FlexFit allows Whitestrips to stretch and mold to custom fit your smile. FlexFit technology offers superior coverage and improved application to whiten more teeth. To that I say bring. it. on. 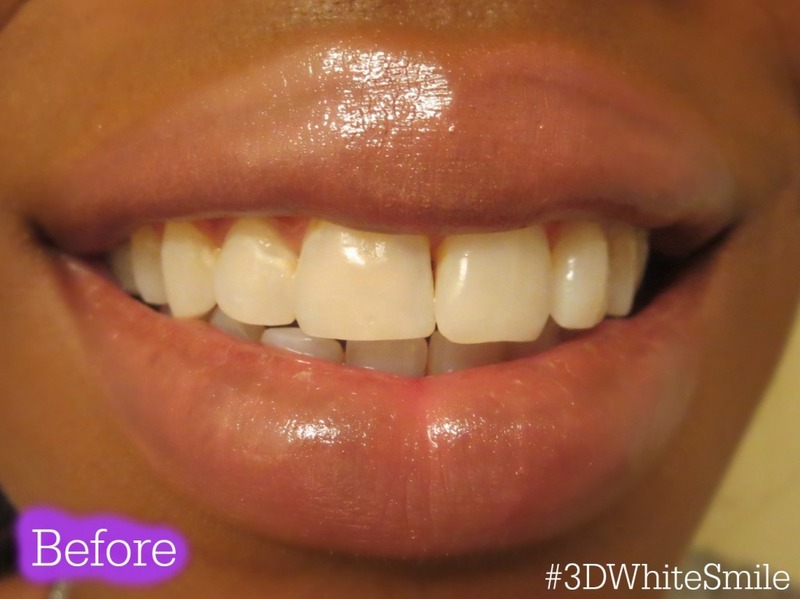 My #3DWhiteSmile journey begins today and….yours can too! 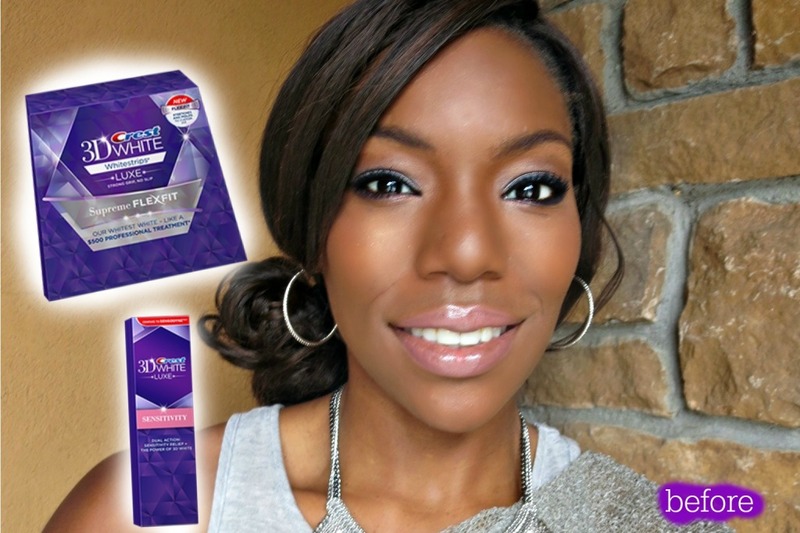 I’m giving away FOUR boxes of Crest 3D White Whitestrips Luxe Supreme FlexFit here (at the end of this blog post), instagram, and facebook. The dental whitening kit contains 14 treatments (that you’ll wear daily for 2 weeks) and is comparable to a $500 professional treatment. Seeing my little nephew made me smile today! My mom made my smile by bringing me flowers! Smile is a definitely the best accessory! Love the silver and gray outfit too. I smiled when I saw my children getting along. Taking a walk outside this beautiful morning made me smile! It’s Canadian Thanksgiving so I smiled a lot having friends and family around! Seeing my Great Nieces just before they left for school. They are 4 and 8 and have to wear uniforms. It makes me smile everytime I see them in those cute uniforms. My husband giving me a kiss when I first woke up and saying I wish you didn’t have to leave right now to go to work! My son made me smile today 🙂 he learned how to clap! My husband picking up the kids from school today so I would not have to get out. I have been feeling ill for the last couple of days. That made me smile. Looking at my beautiful daughter! Finding this contest made me smile. I’m looking forward to seeing your results! I am considering using Crest strips in the next few months as my wedding is in March and I’m looking for an affordable way to have the whitest smile possible! A beautiful sunshine and weather outside before winner. Love fall season, hope winter won’t come too early. my family makes me smile each and every day. Meeting up with a friend today made me smile! My two toddlers make me smile every day but I got some extra cuddling time today! Always makes me smile! I couldn’t help but smile today when I looked out the window and saw my dog chasing leaves that were falling from the trees in our backyard. Cuddling with my boys in the morning before work/school! Great smile btw! 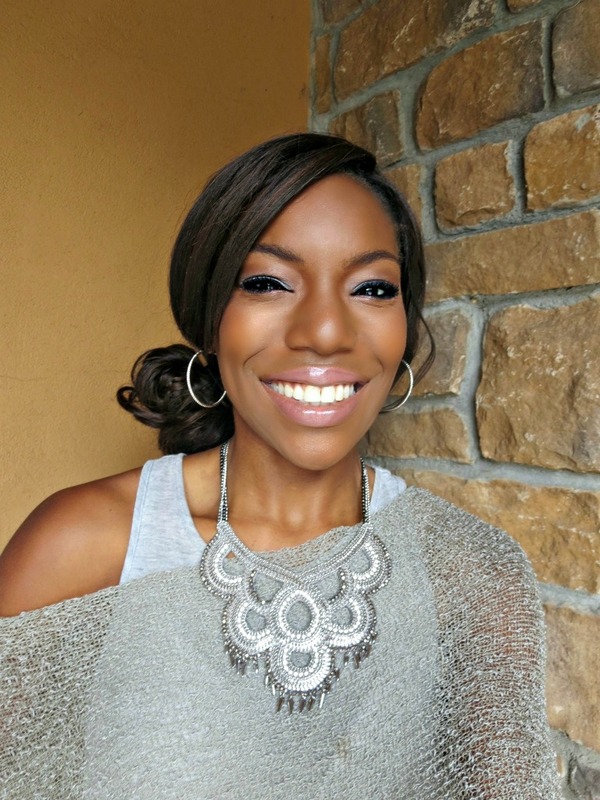 I was JUST thinking yesterday I need a whitening solution – my poison of choice is coffee and my teeth are reflecting that as of late…these Crest whitestrips would be PERFECT!!! My niece being silly as usual. Thinking about my baby girl that will be here in 8 days!!! So ready to see her sweet face! Eating ribs for lunch after a run in the park in the a.m.